Hello friends, today we have Ankit from BloggerTipsTricks.com as a guest author. He has shared a lot of Blogger Tricks on his blog to improve blog traffic, readership, blog followers, social share counts, blog optimization and many more. 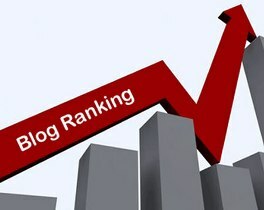 And today he is here with an amazing and unique trick to improve blog ranking in search engines. Using this trick, you’ll be able to get following benefits. Royal Readers and many more. I know that you are waiting to know this wonderful trick. So, let's hear from Ankit that how to apply this trick on our blog.